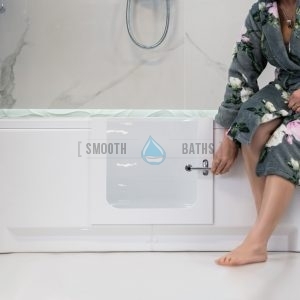 Bathtub with glass door that comes in a range of various lengths. 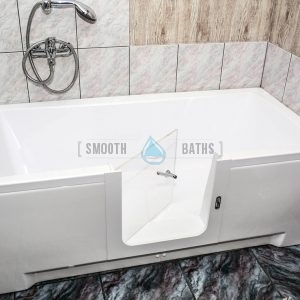 This bath is an ideal solution for multigenerational family. It’s a great help to seniors, handicapped or people with mobility challenges. 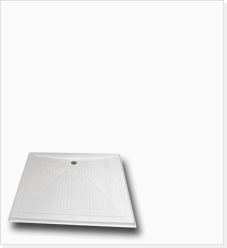 Comes with 5 years warranty, leak-proof design, two panels, waste outlet and other features. 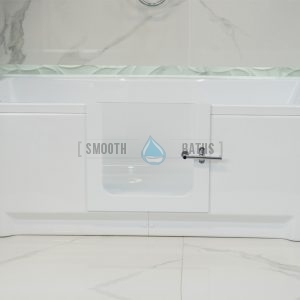 PERFECTION model derives from the IMPRESSION family of walk-in baths but with its own unique design of easily operable door.